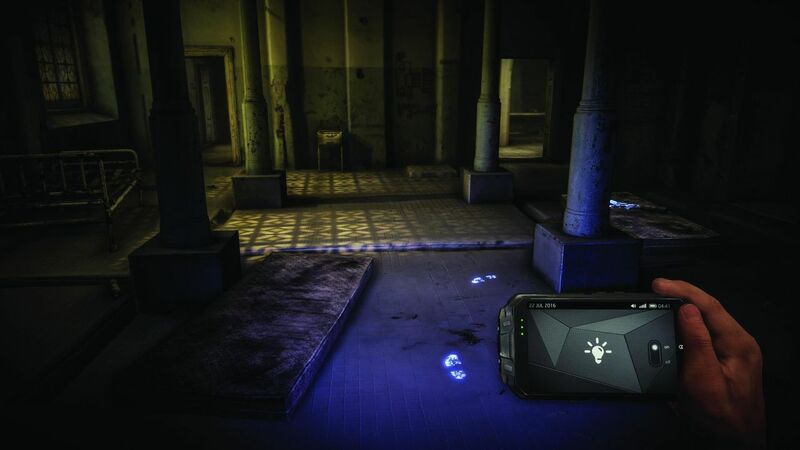 It’s been quite a while since we heard anything from The Farm 51 about its upcoming shooter which bends the concept of reality. 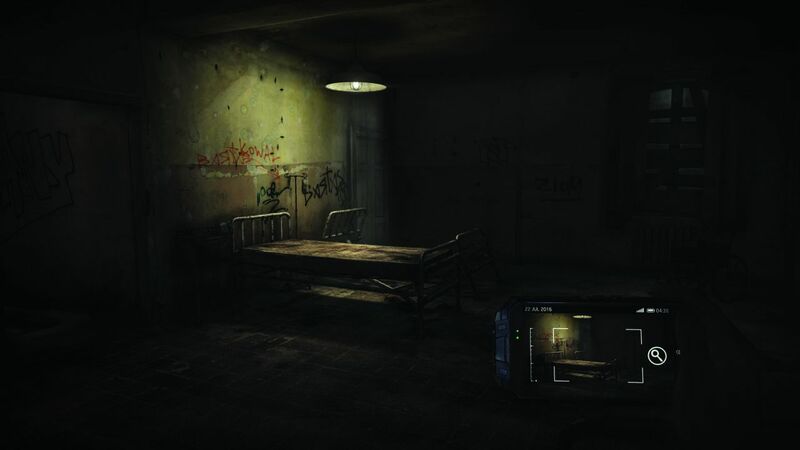 The game tells the story of Cole Black who wakes up in an old abandoned asylum, with only one memory: that of an attempted rescue of a teenage girl with a bomb strapped to her chest. 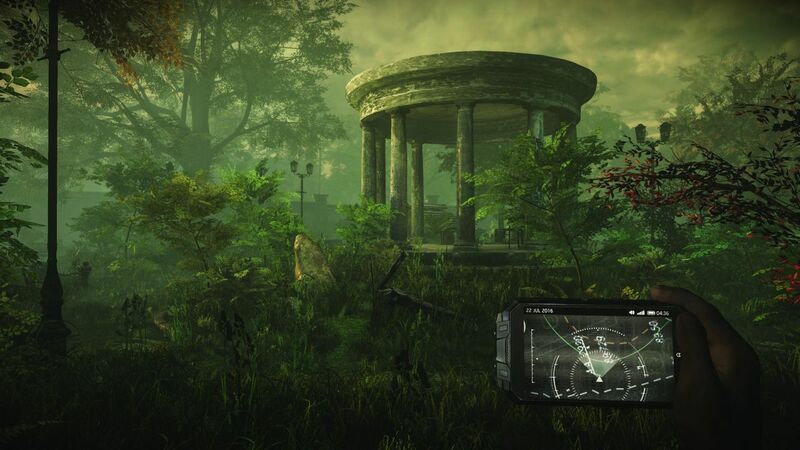 According to the game’s description, players will constantly be trying to figure out what is real, what is justice, and to try and understand the past. All will have an impact on Black’s future. In order to come back to reality – or is his current situation reality? 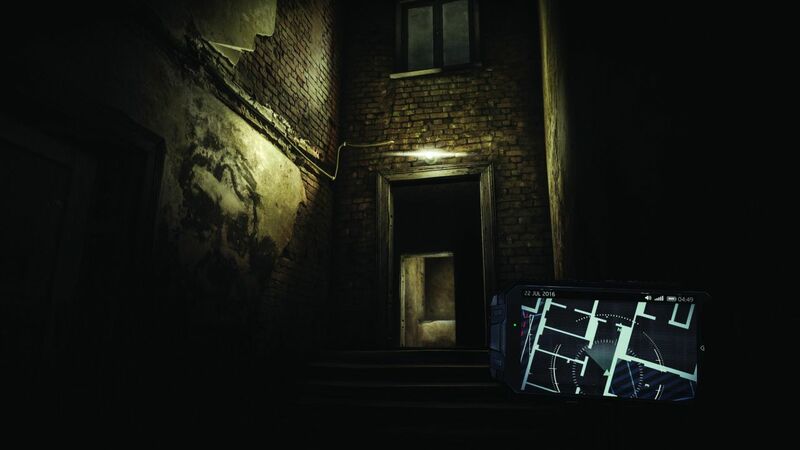 – players will “travel into the distressing and tortuous depths” of Black’s mind to find out why he is at the asylum and the identity of the teenage girl. 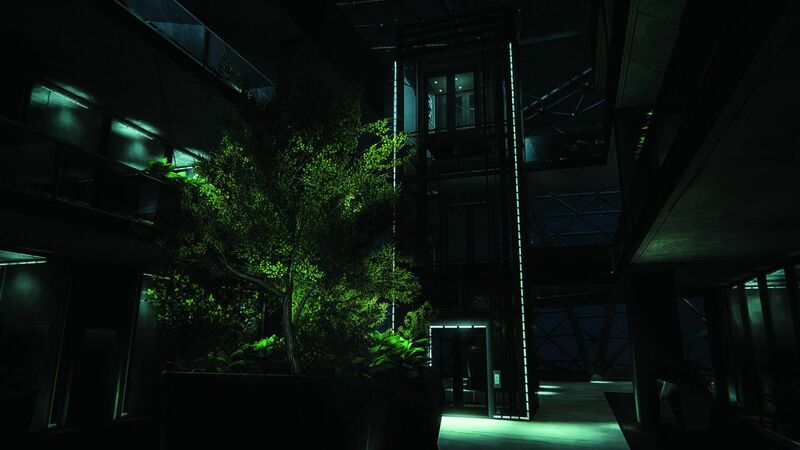 Originally announced in 2013 for release in 2015, Get Even makes use of two intertwined narratives: choices made by the players in the campaign will determine the character’s personality with elements of horror tossed in the mix. 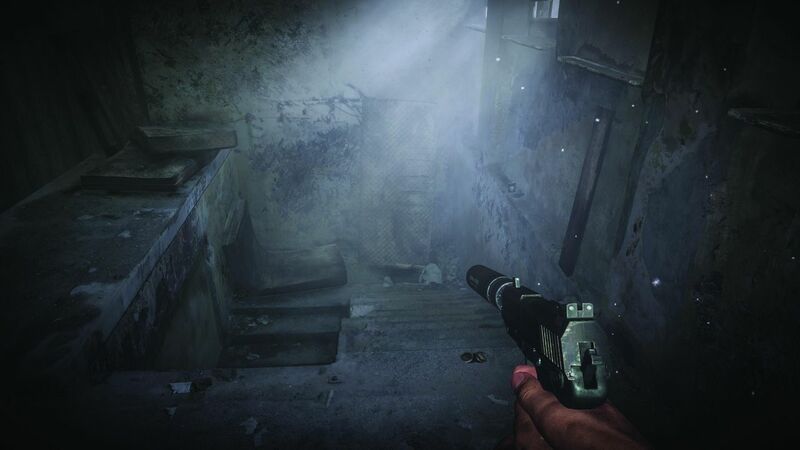 The single-player portion of the game will feature enemies which also exist in the world of players online. 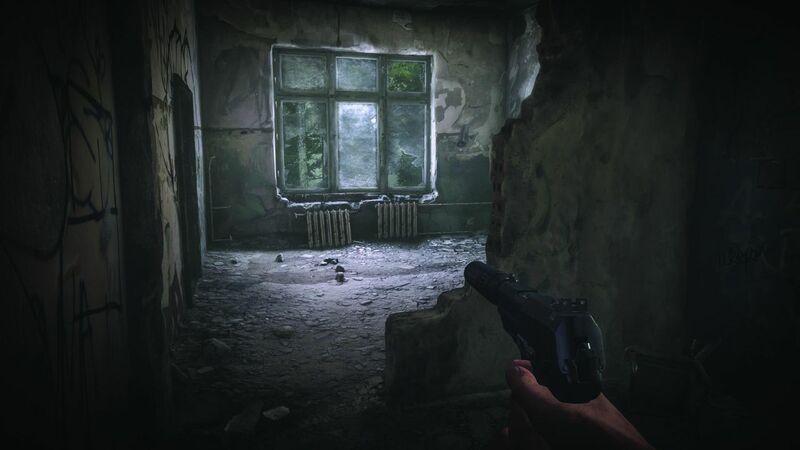 This means players will never know if the enemy they are fighting is AI or if there is a real person controlling it. 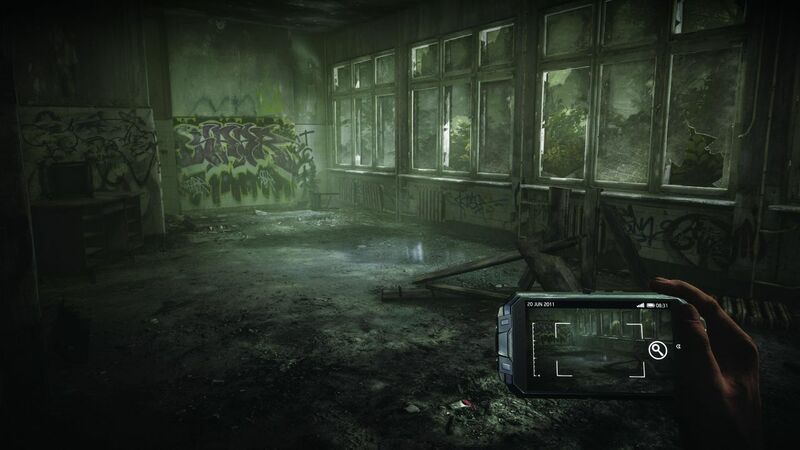 Get Even was eventually pushed into 2016, and will now release on PC, PlayStation 4 and Xbox One in spring 2017. 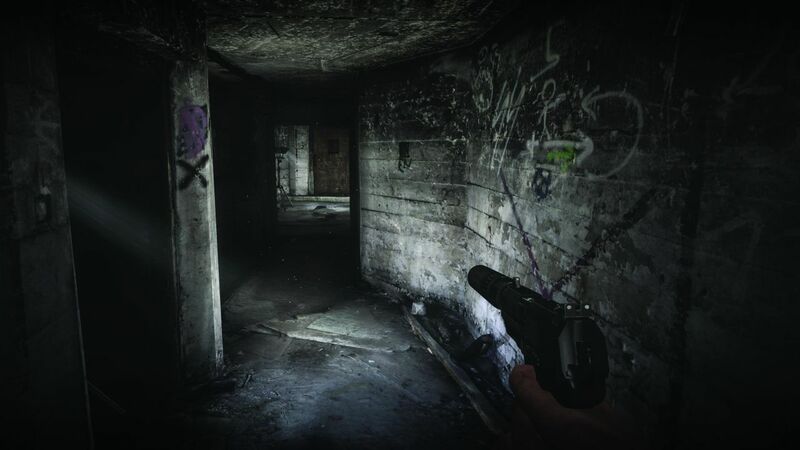 To create the various decrepit rooms and areas the player will encounter, The Farm 51 laser-scanned various abandoned buildings and other eerie environments in Poland and other countries. 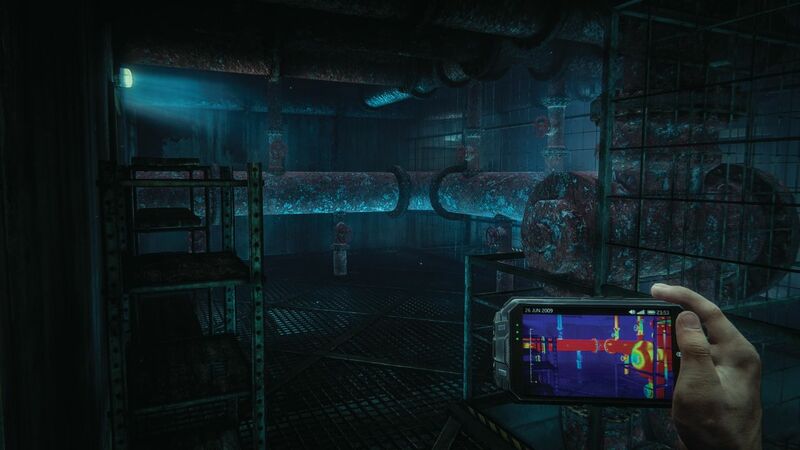 Have a look at the latest trailer for Get Even, and check out the screens showing off the creepy environment.